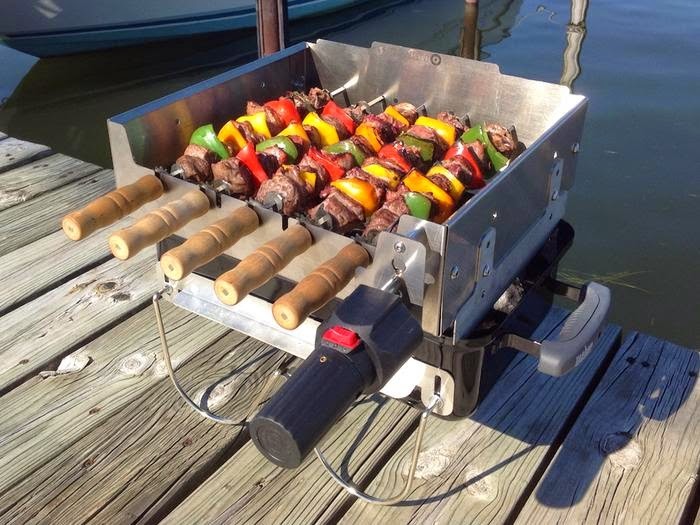 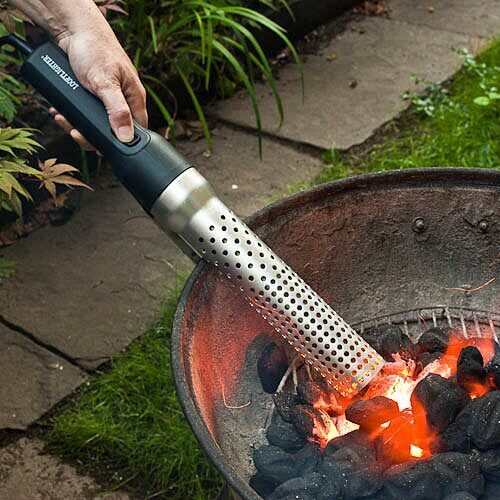 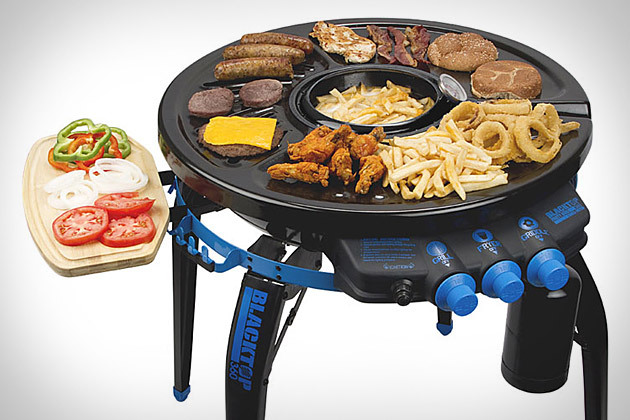 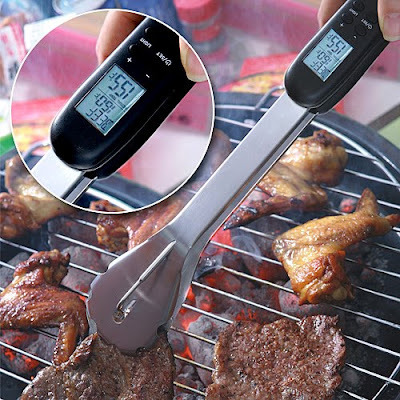 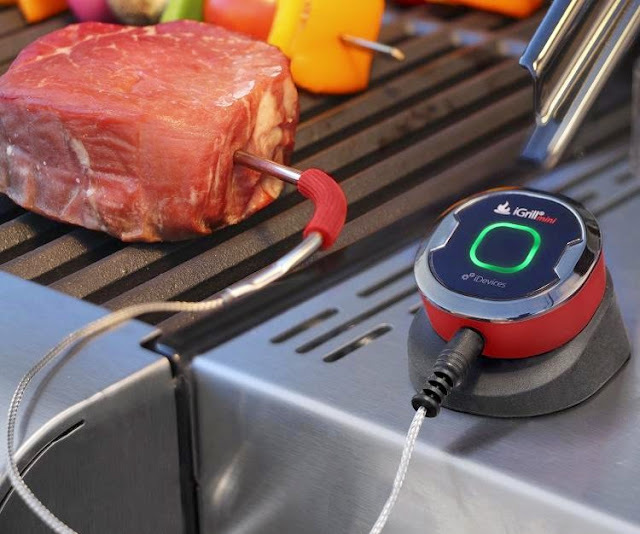 Collection of 'Best Tech Grilling Gadgets' from all over the world to make your grilling more fun and enjoyable. 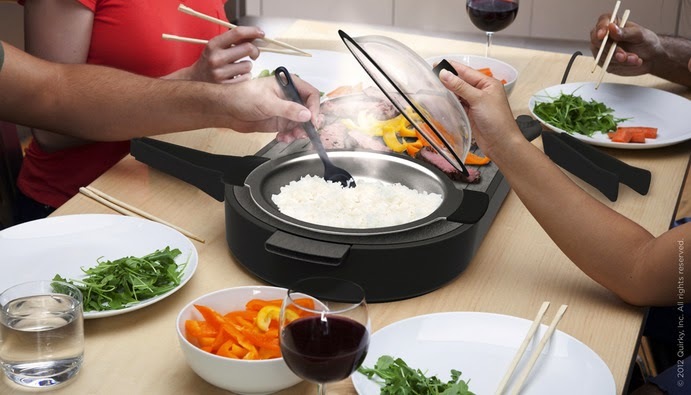 Mesa: Mesa is an all-in-one cooking platform that brings the chef back to the table, and lets the whole family participate in crafting a well-balanced meal. 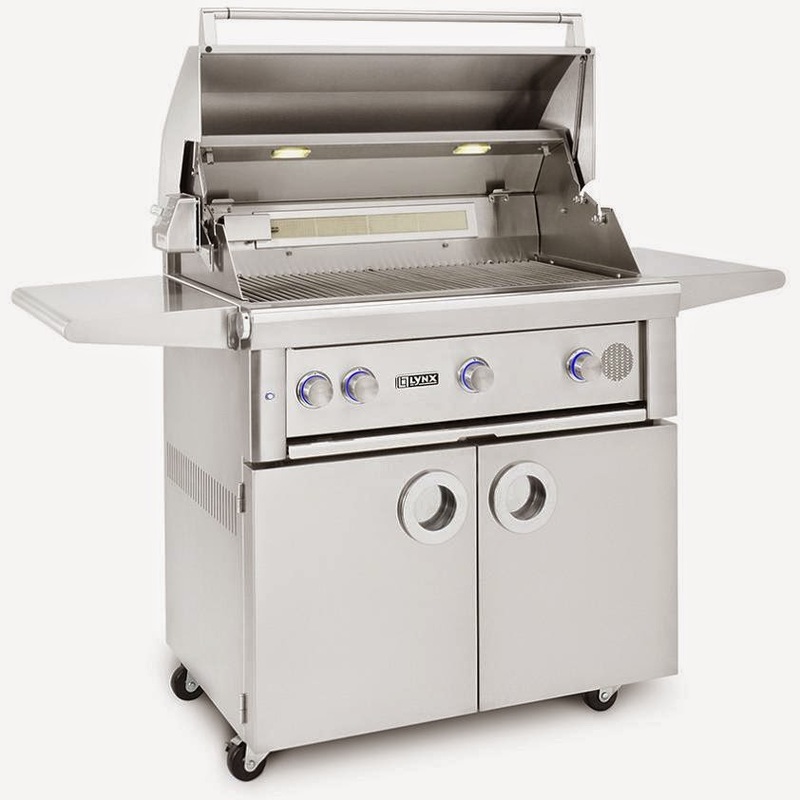 This indoor grill station features a primary griddle that can be used for general-purpose heating, along with a second customizable cooking surface that accommodates a variety of dishes. 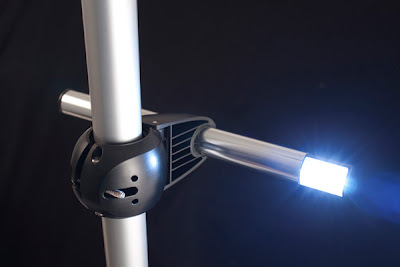 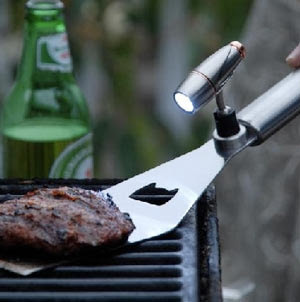 Grilling Tool Light: Its powerful magnet makes it easily hold to your metal tools and its three lights makes it perfect for night grilling. 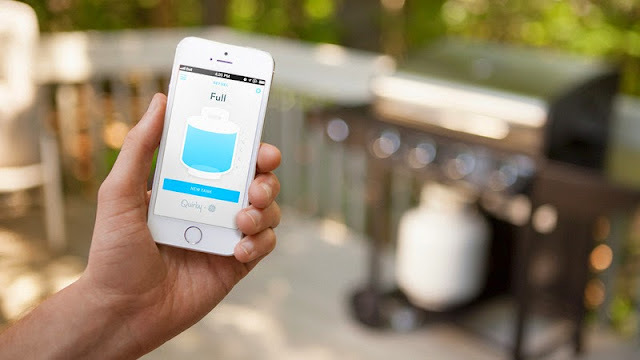 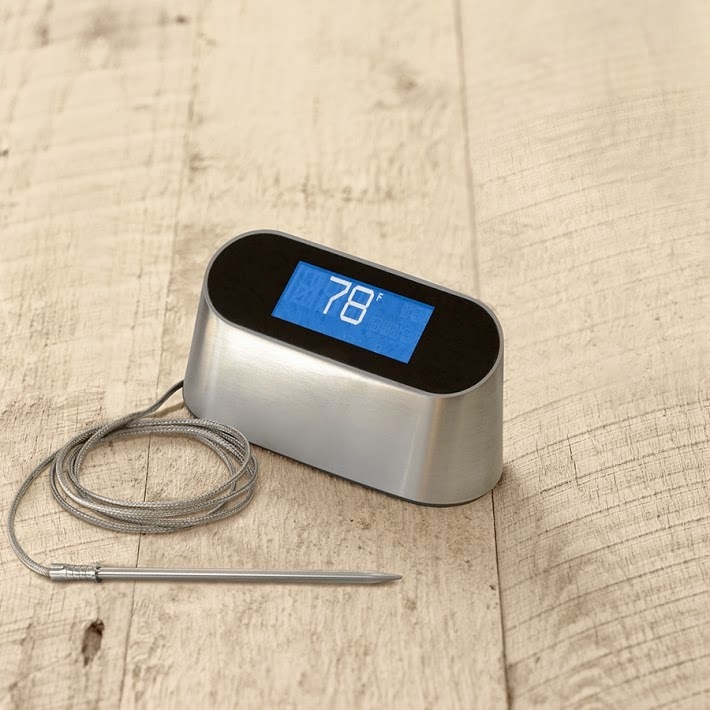 Smart Temperature Meter: This smart temperature meter is Wi-Fi enabled, connects to your smart devices via its app and takes the guesswork out of a perfectly cooked meal. 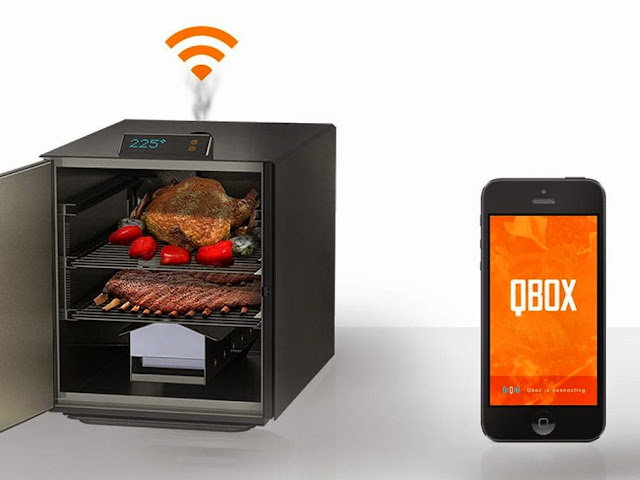 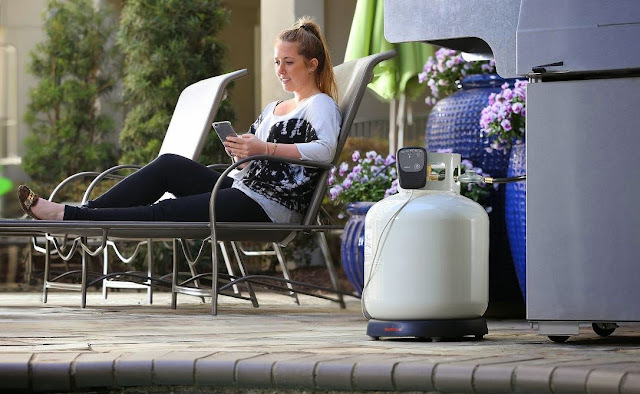 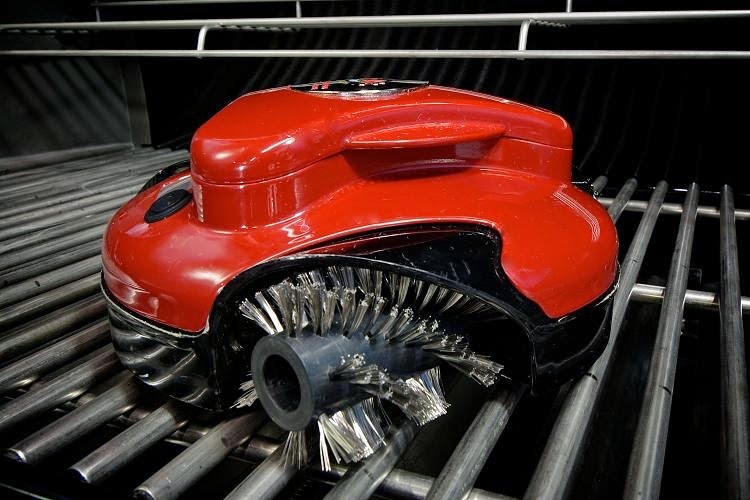 It alerts you for a variety of tasks based on the remaining cooking time of the main dish. 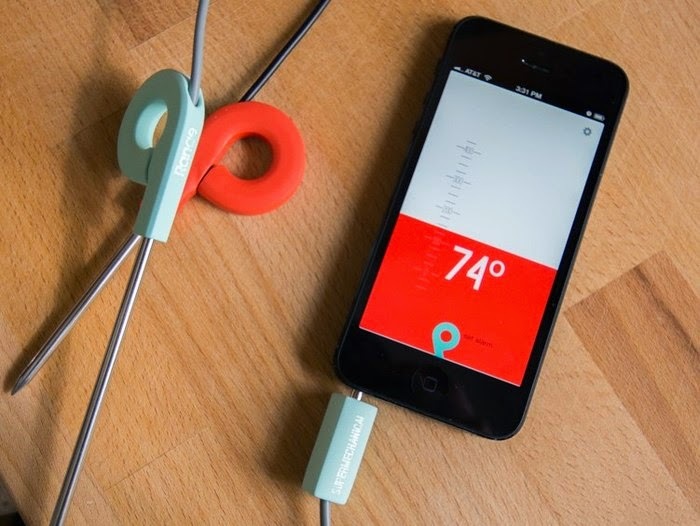 Can precisely gauge temperatures from 32 °F to 750°F (0 °C to 380 °C).